Rebuild the castle that was ravaged by a dark dragon master. 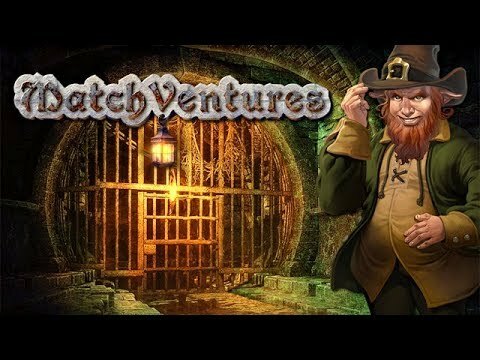 Explore the dungeons of Cliffmont Castle in this unique Match 3 adventure. Traverse huge levels and overcome dozens of obstacles as you search the depths for valuable items to help rebuild the castle that was ravaged by the dark dragon master Dragor. Fight off enemies, explore caves, and solve puzzles, all with the aid of your one ally Finley the Leprechaun and his company of dwarves. Fulfill an ancient legend that would rid the land of darkness in MatchVentures.